Sunday 6am: Today is the day! Up early to check on the weather. Still looks like we’re going to have good weather to ride in. See you at 10am – Irish Inn will have coffee waiting. 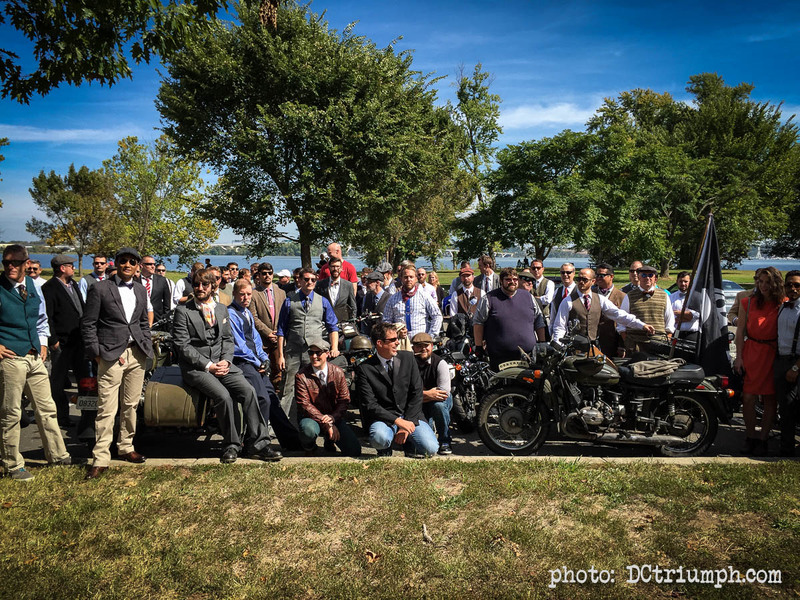 We’re only a day away from the start of The Distinguished Gentleman’s Ride. 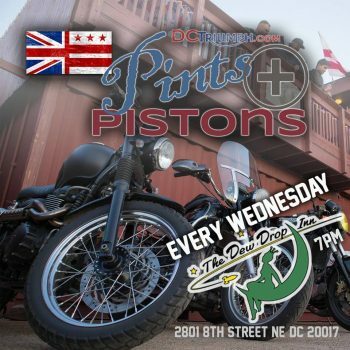 Are YOU going to join us? We’re continuing to watch the weather for Sunday. The start of the ride is off MacArthur Blvd right next to Glen Echo Park. The folks at The Queen Vic have reserved a lot of parking in front of the bar. Should make for great photos. Sign up today at https://www.gentlemansride.com/team/dctriumph and be sure to join the DC Triumph team so we can band together to raise a ton of money for prostate cancer research!